Gerry Valentine is proud to offer a number of group workshops, designed to provide specific skill development. All workshops can be delivered in a 60 minute, 90 minute, half-day, or full day format. They’re ideal for a team offsite, or for break-out sessions at a large conference. 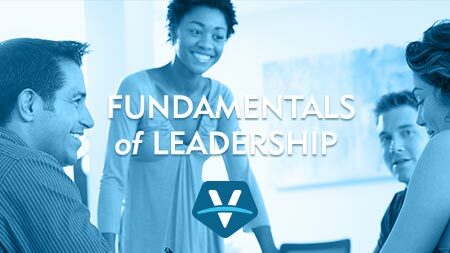 Leadership requires a broad range of skills, and many managers feel overwhelmed. That’s not surprising because many people move up into leadership roles without much training or support. This workshop will equip managers with the foundational skills to lead well, and to deliver the best results for their companies. This work shop is ideal for anyone who is new in a leadership role, or for more experienced leaders who want to enhance their skills. How leaders deliver unique value to their companies. How to interview and build teams. The fundamentals of supervision and performance management. How to provide effective feedback and have difficult conversations. Excellent leadership is about much more than giving orders. It’s about creating an inspiring vision, motivating others around that vision, and creating winning strategies to move the entire organization ahead. 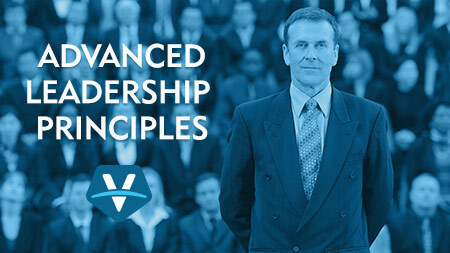 This Advanced Leadership Principles workshop provides participants with the skills to go beyond day-to-day management, and to become the inspirational leaders who can guide their organizations through difficult times. The key skills that differentiate great leaders. How to create a mission, vision and values that will inspire and motivate. The fundamentals of strategic planning. How to build high-performing teams that can overcome obstacles. Leadership presence, communication, and influence. There’s an old saying, “Failing to plan is planning to fail.” That’s especially true in business where good planning is critical. But there’s also a problem—most business planning tools are cumbersome, and not well suited for fast-paced companies that need to be dynamic and nimble. This workshop will demonstrate a straight forward planning tool that can be used in companies of any size. It’s light weight, flexible, and adaptable to your specific needs. Why effective planning is critical for success. 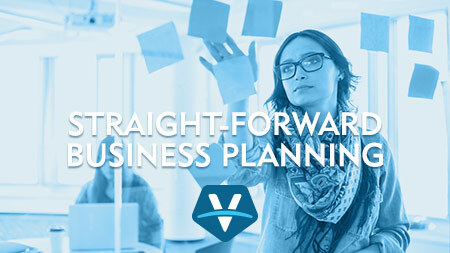 A five-step business planning process that’s highly adaptable. How to align your planning to your company’s mission and values. How to assess hurdles and challenges, and how to find solutions. How to revisit your plan, assess progress, and make adjustments. Ever wonder if your team is focused on the right thing? Does your group struggle with the same problems over and over again? Do your people get bogged down in minutia, and sometimes miss the big picture? If any of this sounds familiar then this workshop is for you. In today’s fast paced world, we value quick, agile teams—the ones that can move fast and change direction on a dime. But, there’s a big danger too. Without good strategic decision making, those quick-moving teams can run down the wrong road—wasting money; wasting time, and setting their companies back. This workshop will give you the skills to get your team focused on the right thing. You’ll learn to assess any situation objectively and strategically; to make the right decision every time; and to lead your team in the right direction. How to ask the right questions, and avoid getting pulled down into the weeds. Strategic analysis techniques for decision making. 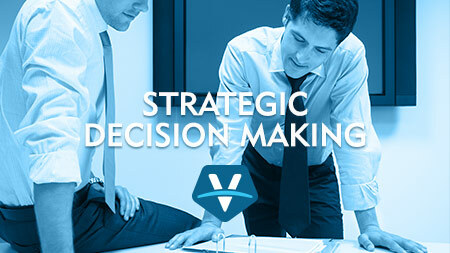 How to lead your team through effective strategic planning and decision making sessions. Tools to facilitate competitive analysis. Innovation is the life-blood of any company—it’s how we generate value for our customers, distinguish ourselves from the competition, and stay ahead in a changing world. But many companies struggle with innovation. There’s also a myth that innovation is a one-time “eureka” moment, or the work of a lone genius. In truth, innovation is about the whole company—it’s about how employees work together every day, and building an environment where creativity can flourish. 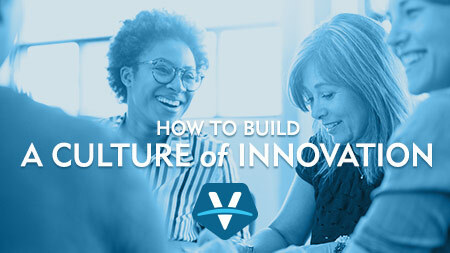 This workshop will give you the tools to build a culture of innovation. The definition of innovation and why it delivers business value. The different kinds of innovation that lead to success. The traps that take companies off track and prevent innovation. How to foster innovative thinking. The five key attributes that will make your team more innovative.